Welcome to Colombia! It’s a country full of outdoor adventurers, vibrant cities, charming old towns, extraordinary culture, tropical landscape, and warm people that dance salsa like you’ve never seen before! 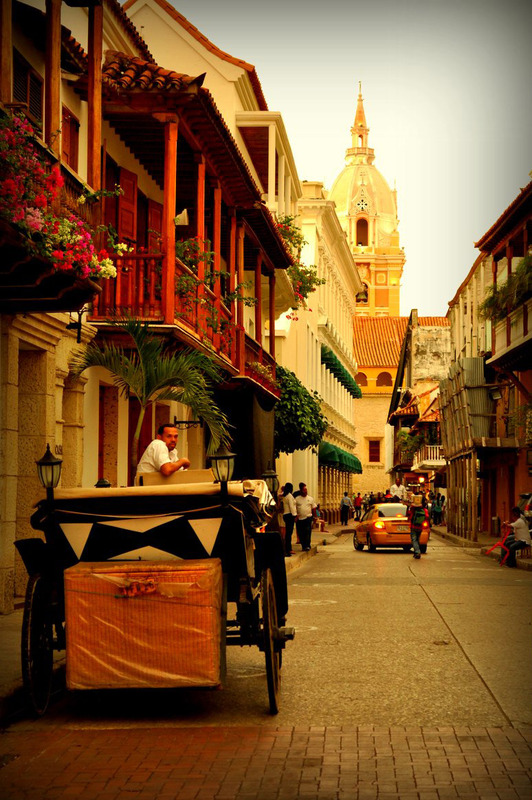 Cartagena’s old town is a Unesco World Heritage site. Cartagena is known for its beautiful alleys, balconies, plazas, and massive churches and fortresses. The best way to explore it is just to stroll through the old town day and night, and soak up the great atmosphere of this this place. Guatape is a beautiful town 2 hours away from Medellín, which is perfect for a daytrip. 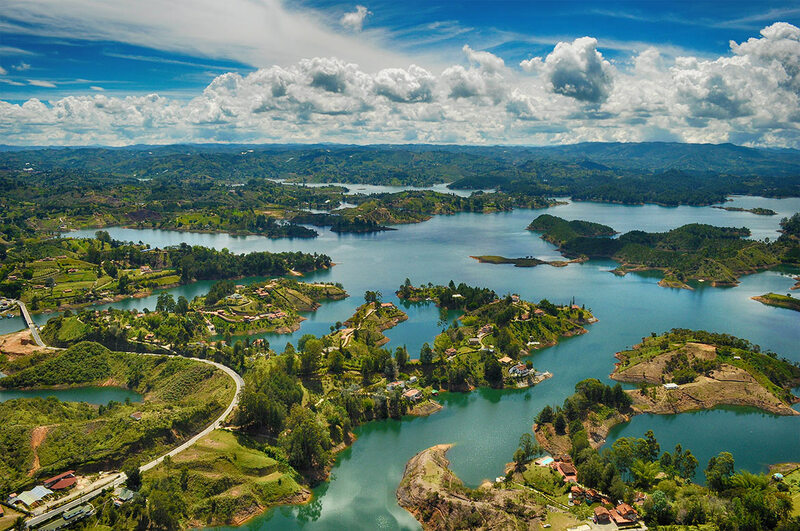 Climb the massive Rock of Guatape (also called ‘rock of El Peñol’) using the 650-step staircase until you’ll get to an amazing lookout over the lake and its beautiful islands. 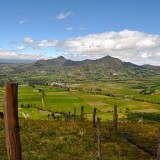 The hard work will pay off, and you’ll enjoy spectacular 360 degree view, one of the best panoramic views in Colombia! Climb the massive Rock of Guatape to get the best view in Colombia! 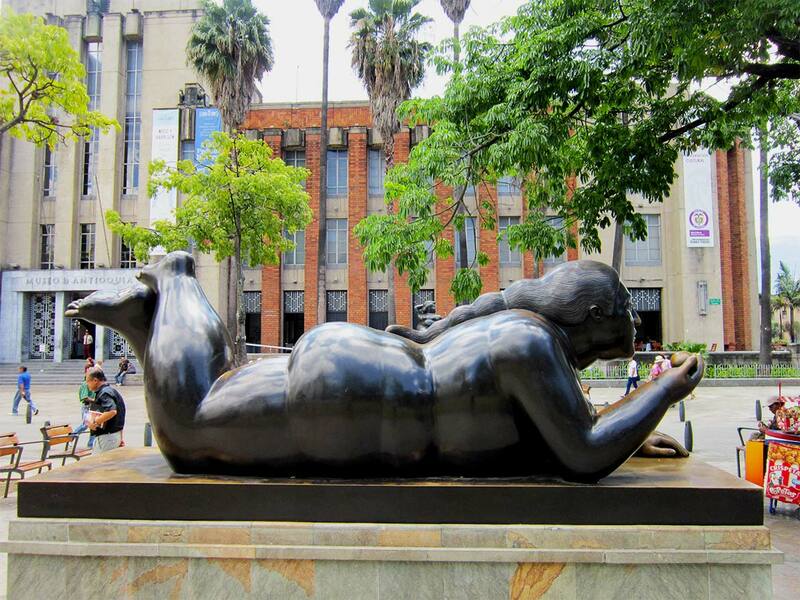 Explore the cultural highlight of Medellin and follow the art of Fernando Botero. Botero is known for his signature style of exaggerated proportions and large people in his unique artwork. Take the Metro and get off at the Plaza Botero Stop. Stroll around the Plaza, you can find here more than 30 giant bronze statues. The Museo de Antioquia is located next to Plaza Botero. Take your time to explore the museum, you can find here an excellent collection of Ferdinando Botero’s art. The paintings and sculptures are incredible! 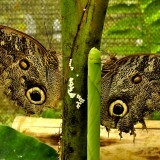 Cali offers historical areas with cultural variety and other fun attractions. But there’s one thing Cali is really famous for: Salsa! From children, teenagers, to elders, everyone are great dancers here, and music is much more than entertainment, it is a way of life. 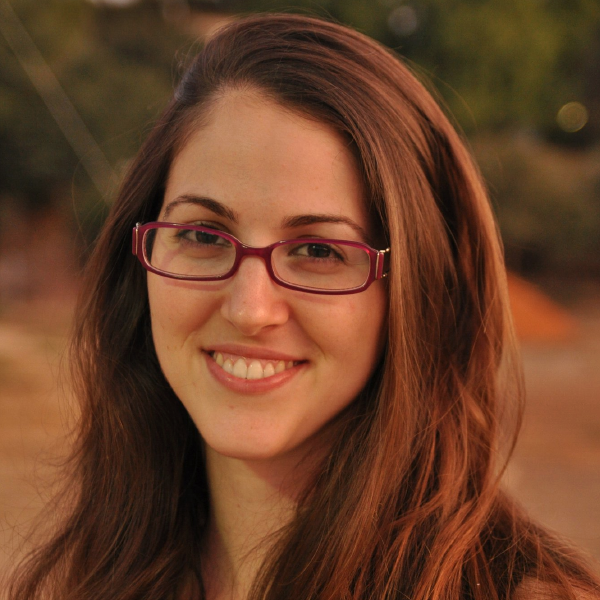 Take a salsa class and enjoy the vibrant culture of Cali! 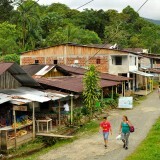 San Cipriano is a small Afro-Colombian town, 2.5 hours from Cali. Situated in the middle of a rain forest, this charming little town has some fun activities to offer like exploring beautiful waterfalls and tubing along a relaxing river. 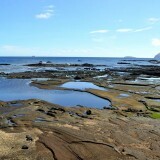 You’ll never forget the ride to San Cipriano, getting there is an adventure by it self! You can read more about this amazing town here. 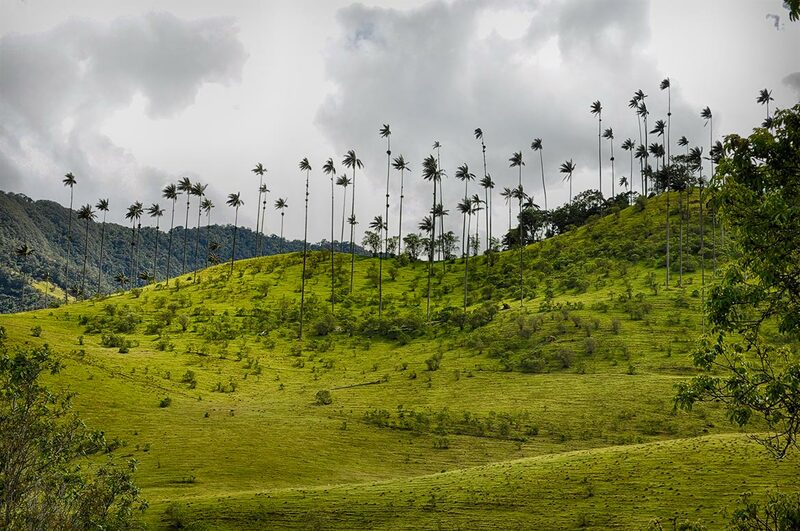 Visit Salento, a relaxed colorful little town, famous for its beautiful surrounding landscape, and mostly for the wonderful Cocora Valley. 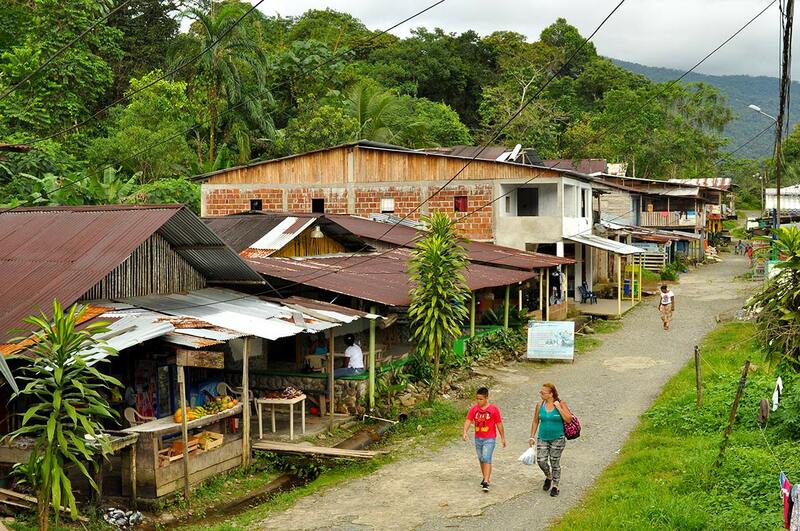 To get there, take a 20 minutes drive taxi from Salento to Cocora Valley. 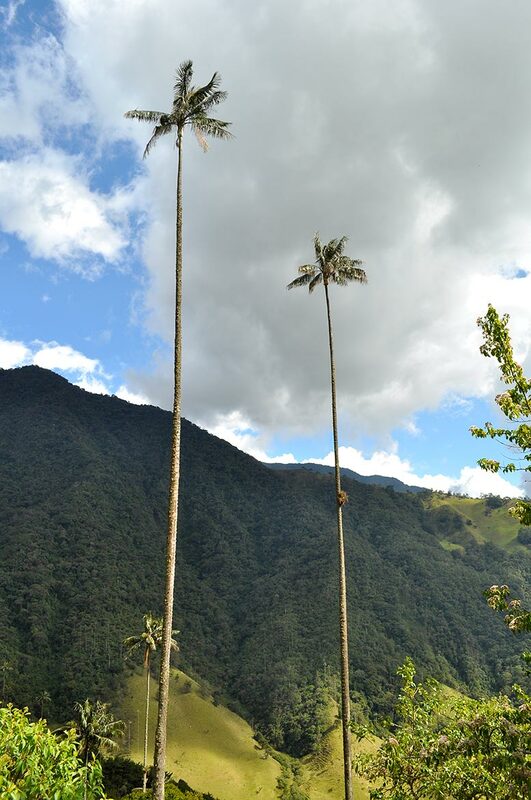 The most popular trail offers spectacular views of the valley from above and takes you right among the wax palms. 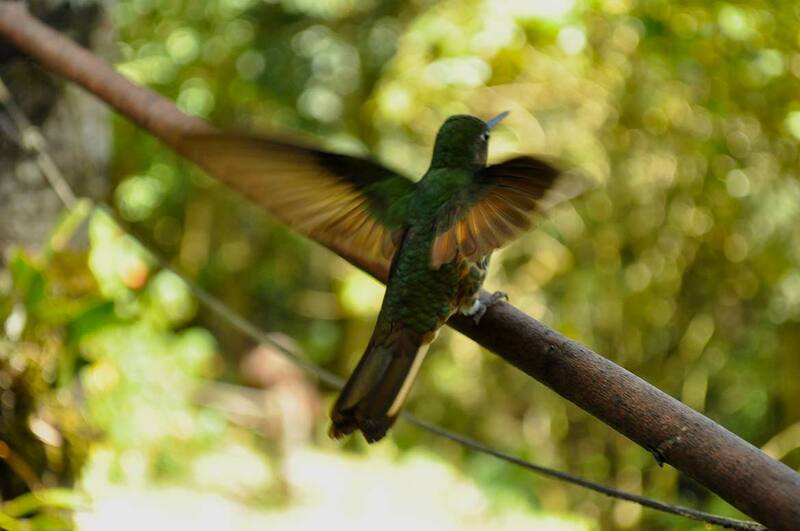 While walking in the valley, you’ll see plenty of hummingbirds, enjoy some fresh air, and admire the world’s tallest palm trees. Colombia is such a surprising country, with stunning landscape and so many fun things to do, anyone can find here amazing experiences that will stay in your memory forever!